I started playing Stormfall in late 2013 on the first server, then joined another one. I had my own League, and I built many friendships with players of my own League as well as various other Leagues. We meet amongst ourselves fairly often, but in addition we have larger gatherings that we think of more as “dinner with friends” - because that is what we’ve become! 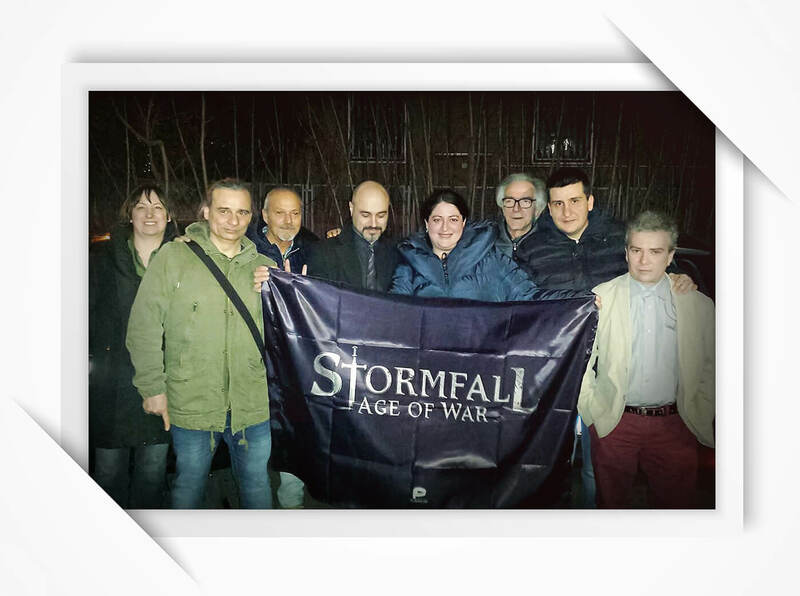 We usually have about 10 people, from different cities - Milan, Novara, Varese, and some places in Switzerland. Sometimes one of us comes from Messina. Usually I organize them myself, or my friend Helga Rigoli does it. Ideally we send out an alert about a month in advance, but I organized this last meeting in just 15 days because I had to move to Sicily. Our next gathering will happen in a month but in Sicily. To hold a nice event, all you really need is a set of beautiful friendships. Now, after having played together for years, it’s not just a simple meeting but rather a day or evening in the company of good friends. 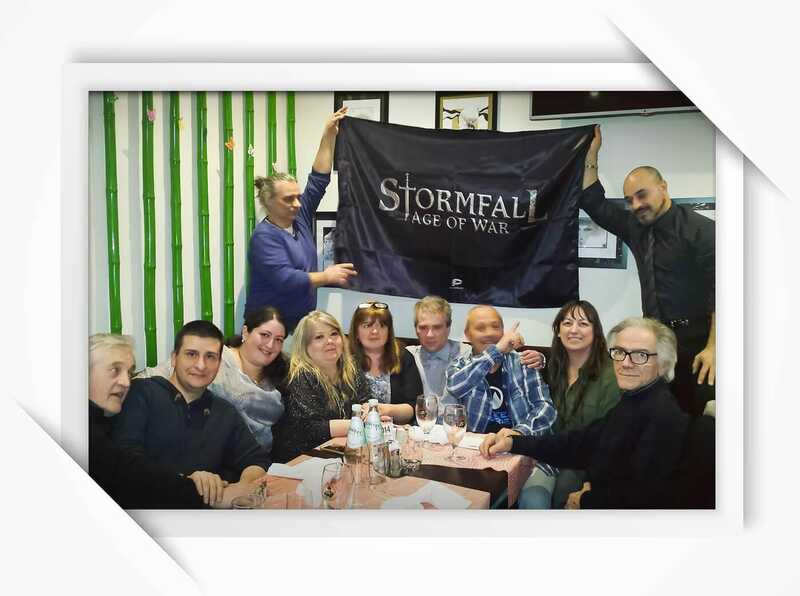 Many Stormfall players even came to my wedding! We have held about 10 of these lunches and dinners, and I don’t plan on stopping anytime soon.